Get ready to ride today! Don't miss out... call us now or request additional info online!!! 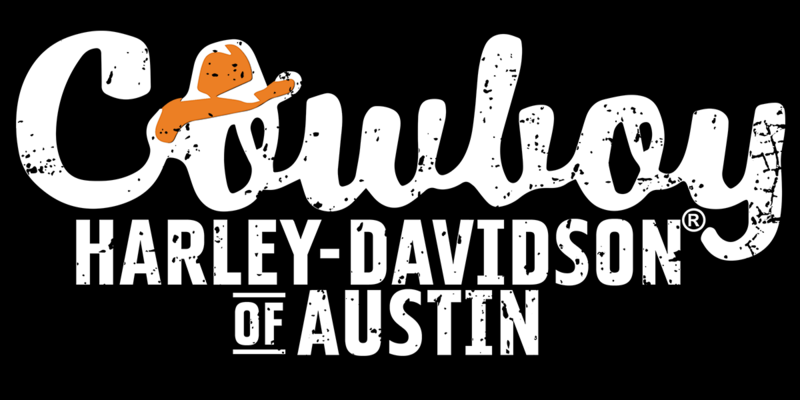 COWBOY HARLEY-DAVIDSON® of Austin has one of the largest selections of inventory from which to choose - 100+ pre-owned bikes, and hundreds of NEW! 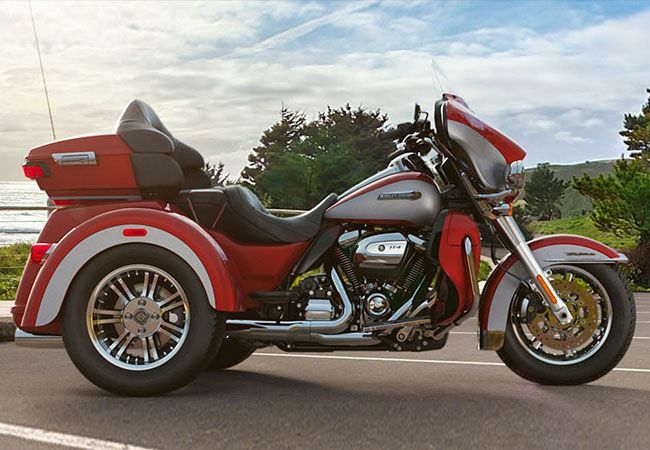 Very reasonable shipping rates are available to assist with your purchase, and we can have your bike delivered right to your door. 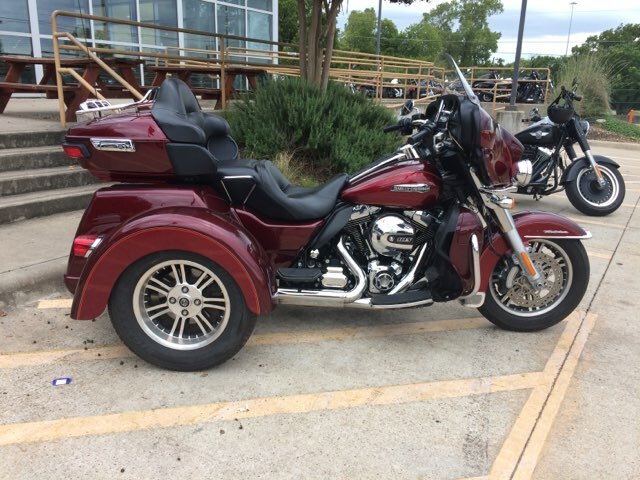 We ALSO offer financing for people with Good, Bad, or No Credit - at Cowboy Harley, Everyone Rides!